Now It's Even Easier To Shop In The United Kingdom! Please Note: This item will ship separately. Delivery will take an additional 1-2 days. 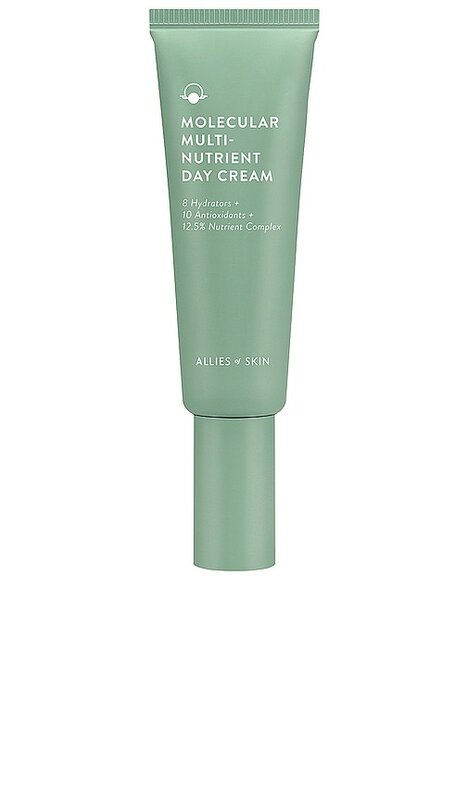 Supercharged with 8 hydrators, 10 antioxidants and a 12.5% Nutrient Complex, Allies of Skin Molecular Multi-Nutrient Day Cream is your skin's daily multi-supplement. Its concentrated formula provides the skin with all the nutrients it needs to repair itself, delivering a firming, hydrating, and de-puffing effect. Marrubium Stem Cells and Moringa extract form a protective shield against environmental pollution, preventing pollution particles from adhering to the skin and doing damage. 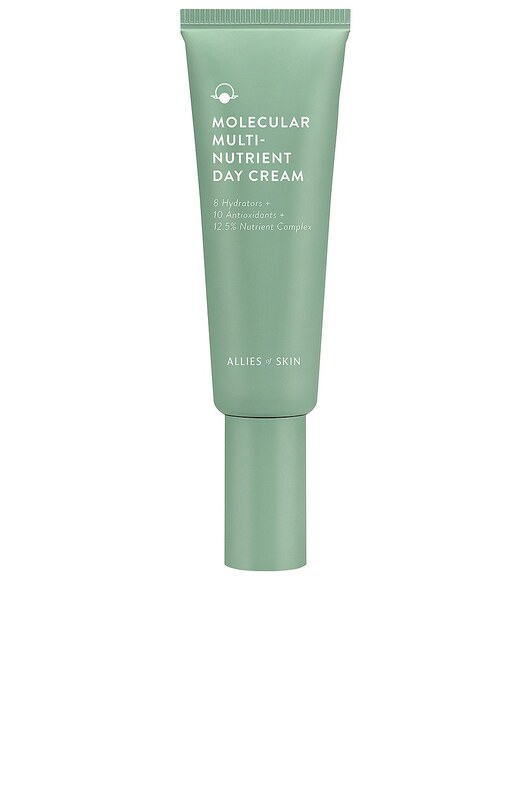 Superoxide Dismutase, Green Tea, Caffeine, Licorice Root Extract, Curcumin, Phospholipids, and Ceramides protect and repair tired-looking skin while strengthening its delicate barrier. Prices are all inclusive, including Duties & Taxes.